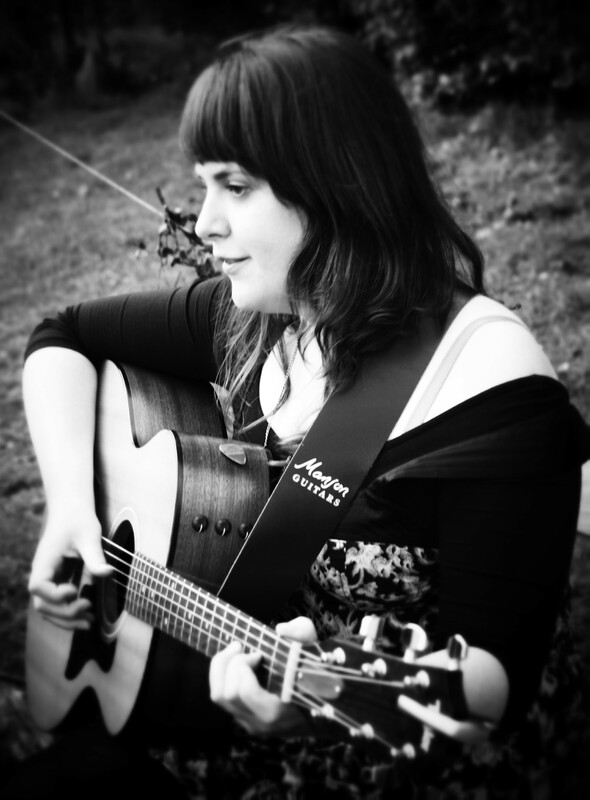 We have another music session with Caro (from Caro Bridges and the River band) at Earthship Fife on Saturday 21st March (2-4pm). These are informal and fun music sessions – everyone is welcome, including complete beginners and children. If you have an instrument, bring it along or just come and sing. There is no need to book but it would be great to know in advance if you are coming.